Mountain Mist Spas was founded right here in Fort Collins, CO, back in 1983. We are locally owned and operated by the same family who opened our doors over 30 years ago. We serve not only Larimer County but also Weld County, Boulder County, and Southern Wyoming. Our focus at Mountain Mist Spas of Fort Collins is to provide you with exceptional service and the top quality products in our industry. We are also fully staffed with a service department who’s experience is unmatched across the Front Range. We carry multiple hot tub brands, saunas, Big Green Egg, Yeti products, and accessories for them all at our Fort Collins store. We also maintain a full assortment of spa chemicals, aromatherapy oils, and spa filters, as well as charcoal, wood chips, and sauces for all your grilling needs. 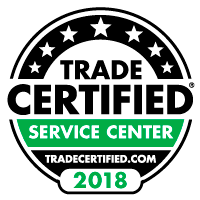 Our service department is equipped to service most hot tub brands and our technicians have 45+ years of experience with us here at Mountain Mist Spas. All technicians are factory trained and certified from multiple brands. Our fully staffed service department is available Monday through Friday. Not only do we have in house service but we also have an in house delivery crew. 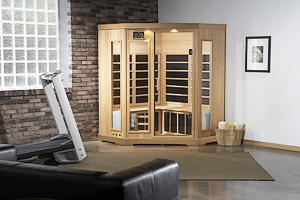 There is nothing more important than having your investment properly installed by professionals who actually care whether your product is delivered free of damage and in proper working order. 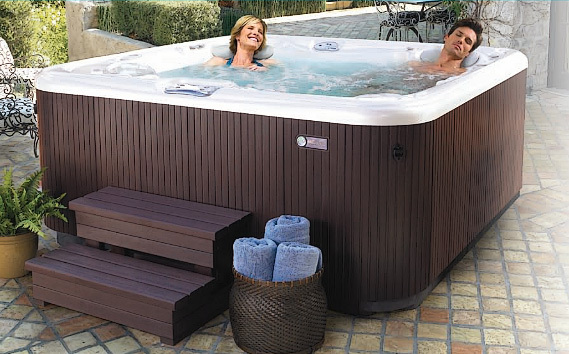 Our team specializes in delivering all of our hot tub, sauna, and grilling products. If the product is too small individual delivery we’ll happily ship any of our products directly to your home! Welcome to the Mountain Mist experience! We look forward to working with you!